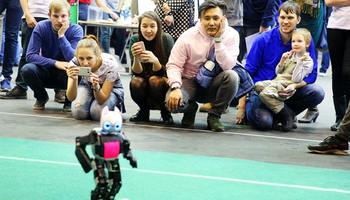 The first national RoboCup Russia Open 2016 started on May 12, initiated and organized by TUSUR University. Over the course of two days 90 teams competed in three categories: Junior Soccer, Junior Rescue, Junior Dance. On May 12 and 13 guests of the Forum were invited to the innovative robotics exhibition where TUSUR presented seven projects, among them an octocopter autopilot system, new-generation power transistor, energy saving LED and much more. 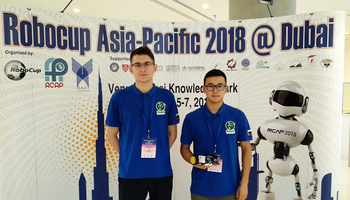 Four robotics projects of young scientists of TUSUR and one project of a resident of the TUSUR Student Business Incubator have qualified to the final of the robotics competition. Pre-School Teacher’s Assistant finished second, and Control System for Anthropomorphic Robot Football finished third in the Anthropomorphic Robots. Kartomat-2000 Card Storage Device finished second in the Industrial and Home Robots category. 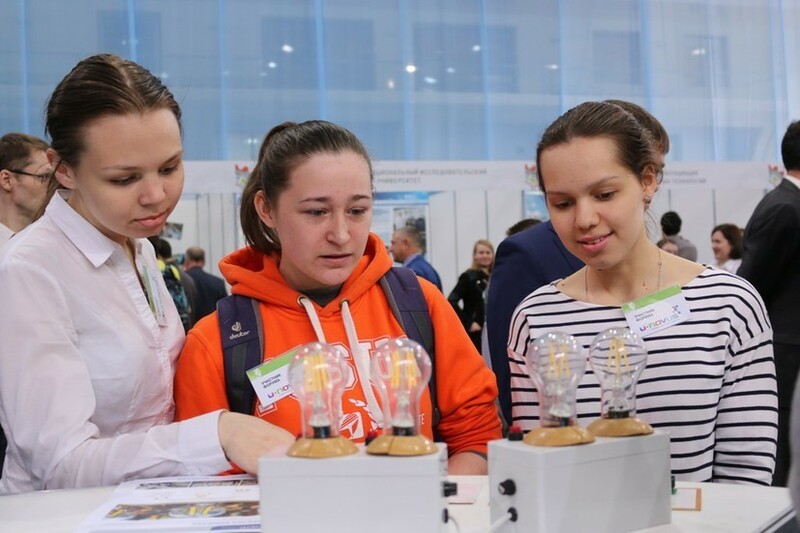 Over 150 university and high school students from 18 cities came to Tomsk to participate in the Science Game Final. 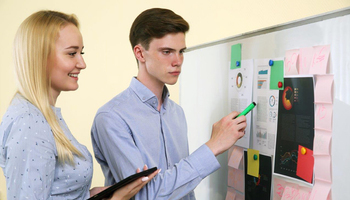 TUSUR University has prepared eight venues where the participants were identifying the structure and composition of nanomaterials, assembling optical circuits for laser beam control, and perform other tasks. TUSUR team AntiMozg v2.0 qualified to the final as one of the 30 finalists, finishing eighth. 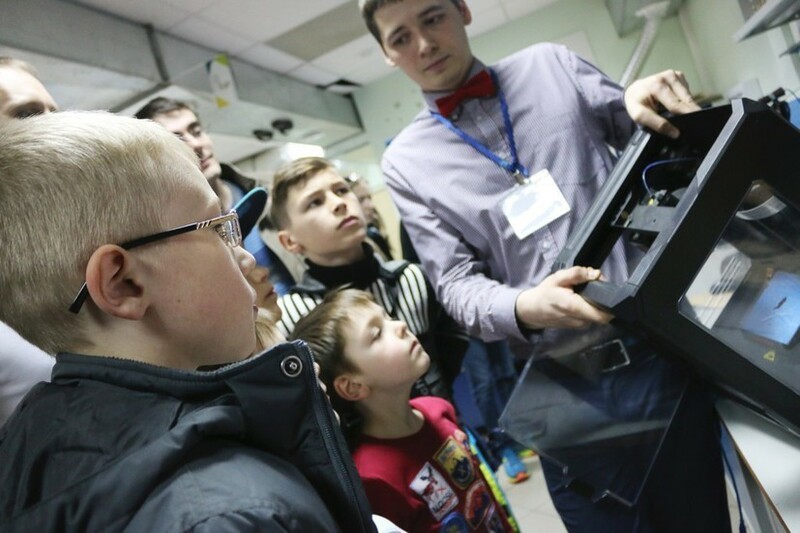 Visitors to the TUSUR Student Business Incubator could see a laser cutter machine used to process wood, plastic, glass, paper and other materials, a 3D printer and a wood shaper. 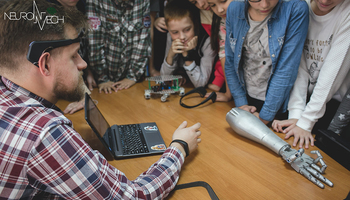 Visitors could try their hand at controlling robots assembled by students of the TUSUR Stem Center. The Forum ended with an Awards Ceremony. 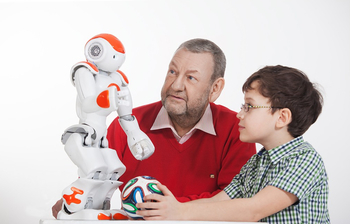 Rector of TUSUR University Alexander Shelupanov and Vice Rector for Research and Innovation Roman Mescheryakov have presented awards to the best young scientists and winners of RoboCup Russia Open 2016.